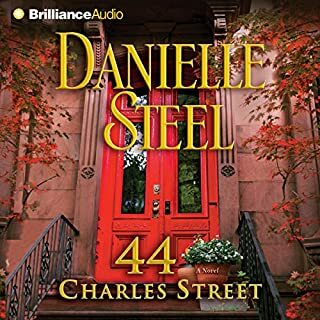 A magical transformation takes place in Danielle Steel’s luminous new novel: strangers become roommates, roommates become friends, and friends become a family in a turn of the century house in Manhattan’s West Village, at 44 Charles Street. On a June day, a young woman in a summer dress steps off a Chicago-bound bus into a small Midwestern town. She doesn't intend to stay. She is just passing through. Yet her stopping here has a reason and it is part of a story that you will never forget. he time is the 1950s, when life was simpler, people still believed in dreams, and family was - very nearly - everything. The place is a small Midwestern town with a high school and a downtown, a skating pond and a movie house. In the early 1920's, Japanese college profressor Masao Takashimaya of Kyoto had a passion for modern ideas that was as strong as his wife's belief in ancient tradition. Twenty years later, his 18-year-old daughter Hiroko, torn between her mother's traditions and her father's wishes, boarded SS Nagoya Maru to come to California for an education, and to make her father proud. It was August 1941. To Hiroko, California, and the home of her uncle Takeo, was a different world. Her cousins in California had become more American than Japanese. And Peter Jenkins, her uncle's assistant at Stanford, became an unexpected link between her old world and her new. 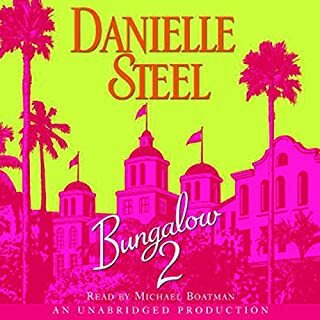 At college in Berkeley, her world is rapidly and unexpectedly filled with prejudice and fear. And when Pearl Harbor is bombed by the Japanese, within hours, Hiroko has become an enemy in a foreign land. Desperate to go home, she is ordered by her father to stay. He is positive she will be safer in California than at home, and for a brief time she is -- until her entire world caves in. On February 19, Executive Order 9066 is signed by President Roosevelt, giving the military the power to remove the Japanese from their communities at will. Takeo and his family are given ten days to sell their home, give up their jobs, and report to a relocation center, along with thousands of other Japanese and Japanese Americans, to face their destinies there. Hiroko and her uncle's family go first to Tanforan, and from there to the detention center at Tule Lake. This extraordinary novel tells what happened to them there, creating a portrait of human tragedy and strength, divided loyalties and love. It tells of Americans who were treated as foreigners in their own land. And it tells Hiroko's story, and that of her American family, as they fight to stay alive amid the drama of life and death in the camp at Tule Lake. They had been inseparable in college, Mary Stuart, Tanya, and Zoe. But in the more than 20 years that followed, the three had moved on with their lives, settled in different cities, and found successful careers and new roles as mothers and wives. By chance, each would find herself alone for a few weeks one summer, wrestling with the present and the past. 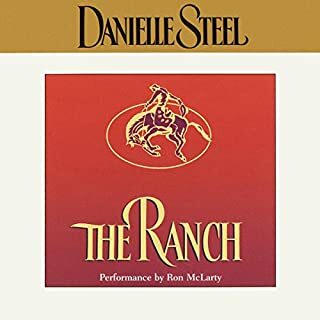 At a sprawling ranch in the foothills of Wyoming's Grand Teton Range, the three women come together and find courage, healing, and truth. As president of a major pharmaceutical empire, Peter Haskell has everything. Power, position, a career, and a family, which mean everything to him, and for which he has sacrificed a great deal. Olivia Thatcher is the wife of a famous senator. 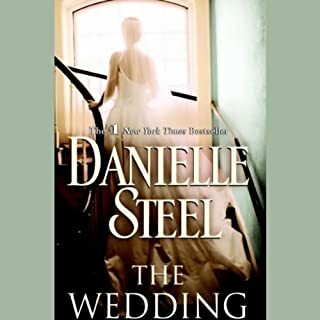 She has given to her husband's ambitions and career until her soul is bone dry. She is trapped in a web of duty and obligation. Accidentally, on the night of a bomb threat, they meet in Paris, at the Ritz. 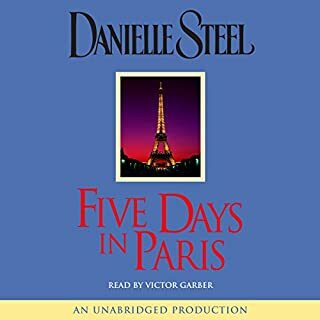 Their totally different lives converge for one magical moment in the Place Vendôme, as Olivia silently, steps out of her life and walks away. On a windswept summer day, as the fog rolls across the San Francisco coastline, a solitary figure walks down the beach, a dog at her side. From the moment the curly-haired girl walks up to his easel on the sand, artist Matt Bowles senses something magical about her. Pip reminds him of his own daughter at that age, before a bitter divorce tore his family apart and swept his children halfway across the world. With her own mother, Ophélie, retreating deeper into her grief, Pip spends her summer at the shore the way lonely children do: watching the glittering waters and rushing clouds, daydreaming and remembering how things used to be. That is, until she meets artist Matt Bowles, who offers to teach the girl to draw - and can't help but notice her beautiful, lonely mother. At first, Ophélie is thrown off balance by her daughter's new companion - until she realizes how much joy he is bringing into their lives, despite the sadness she sees in his eyes. As their newfound friend works his subtle magic, mother and daughter slowly begin to heal, to laugh again, to rediscover what they have lost. When summer ends and Ophélie and Pip must leave the beach for the city, the season of healing continues. 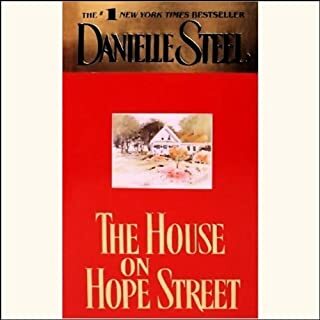 Gathering her newfound strength, Ophélie begins a volunteer job at a city outreach program, where she works with the homeless, and can no longer ignore the blessings in her own life. 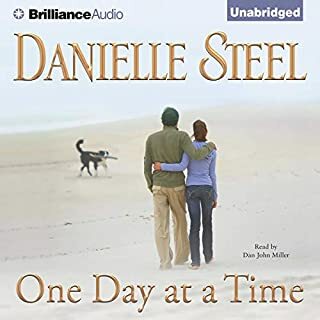 But as soul-sharing phone calls and autumn beach getaways deepen Ophélie and Matt's friendship, fate strikes another blow. Out of the blue, Matt must confront unfinished business from his past. 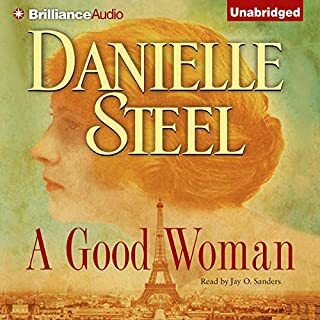 Days later, Ophélie is struck by a stunning betrayal by someone she trusts. And as these events reverberate in two already wounded hearts, something extraordinary happens. Out of the darkness that has shadowed them both comes an unexpected gift of hope. 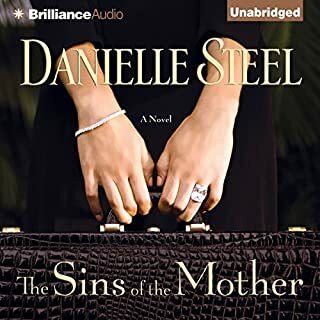 With grace and compassion, Danielle Steel explores the fragile bonds between mothers and daughters, husbands and wives, family members and lifelong friends. Her haunting, impassioned novel takes us across the complex landscape of loss - to the blessings that arise from even the darkest tragedies. At once a story of triumph and a moving elegy to those who suffer and survive, Safe Harbour is perhaps her most powerful and life-affirming novel to date. 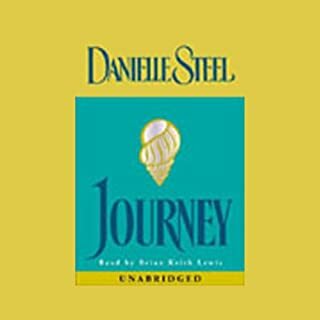 ©2003 Danielle Steel (P)2003 Random House, Inc., Random House Audio, A Division Of Random House, Inc.
A nice light book that flowed well and held my interest. Nothing major here, nothing too memorable, but touching none the less. A love story about a single mom and her young daughter who meet a man. He manages to save the day in every way for them and becomes the missing link in their lives. 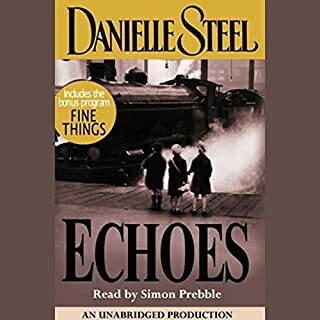 A very typical Steel novel. 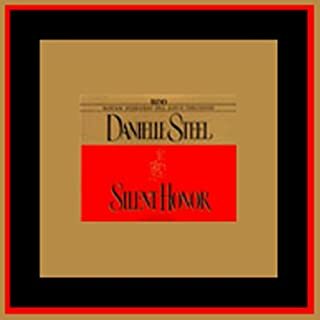 This was my first listen to a Steel book. 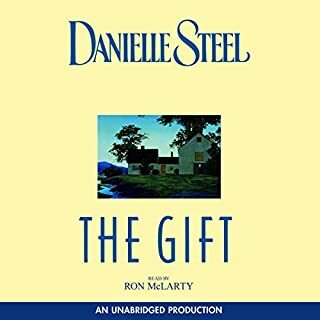 I found her book enjoyable and an interesting listen. I would recommend it to most readers, if they are in the mood for a novel. 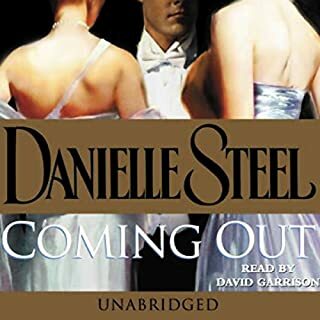 Good novel with a lot romantic scenes for people who still believe in love. Interesting way of presenting social problems like homeless and betrayal. 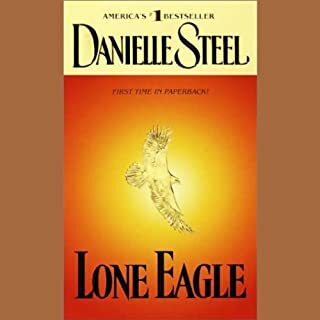 As all Danielle Steel's novel this is another jewel. This was very well done. I could not put it down and it was a very touching story about grief. Fabulous and I would recommend this to anyone. 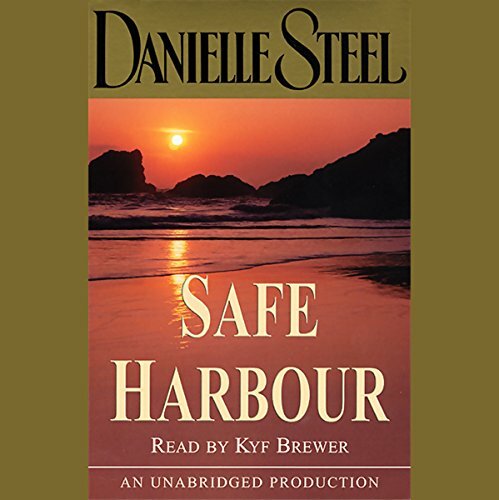 Where does Safe Harbour rank among all the audiobooks you’ve listened to so far? I Rate all that I have got very good, so far I haven't found any I have been dissapointed in, so I guess it's among the best. 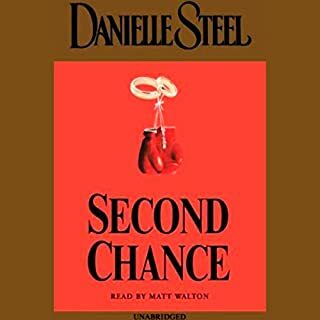 I really enjoyed the book, and found it to be very interesting, especially with all the different thing's that happened in the lives of all that were involved. Very well written...heart rending. Thoroughly enjoyable read. 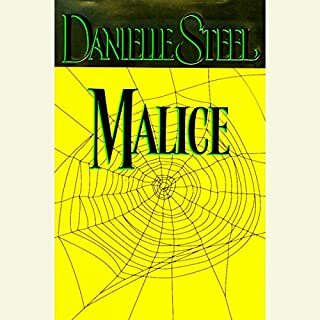 This is one of my favorite authors and I was not disappointed in this book. 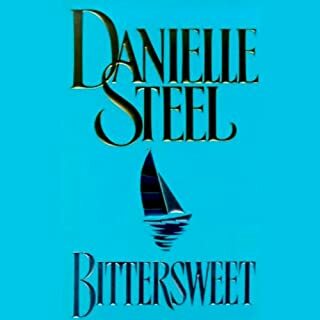 I believe it to be one of Ms Steel's best and would recommend it highly. Listened to it while on a trip and it made the miles fly by. what a nice gentle love story with the sewn in Web of distrust, unfaithful loves and lies amongst all. amazing how fast things can change among circumstances.